There are no comments for Limestone Grave Carving. Click here to post the first comment. 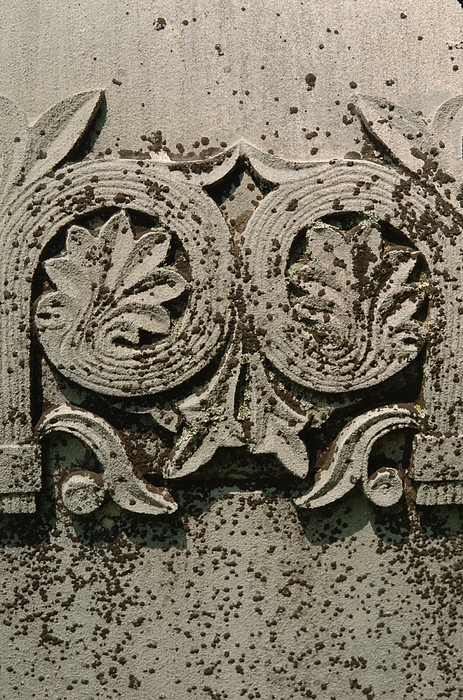 1880's carving on an old headstone in a cemetery Springville Indiana.